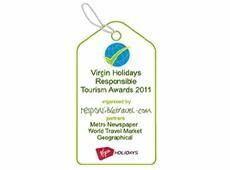 Kasbah du Toubkal is delighted to have been a finalist in the 2011 Virgin Holidays Responsible Tourism Awards. 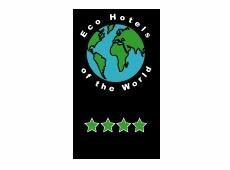 We were HIGHLY COMMENDED in the Best accommodation for the environment category. 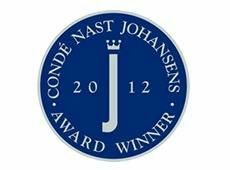 Kasbah du Toubkal is pleased to announce that it won the prestigious Knight Frank Award for outstanding excellence and innovation at the Condé Nast Johansens 2012 Awards for Excellence. 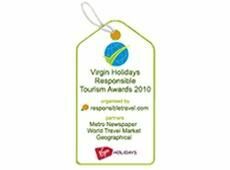 At the Virgin Holiday’s Responsible Tourism Awards on World Responsible Tourism Day, the Kasbah du Toubkal was a finalist in the Mountain Environment Category and was Highly Commended! 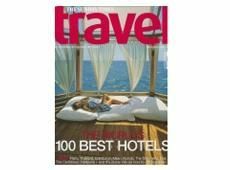 The Kasbah is featured in The Sunday Times Travel magazine, December 2009. 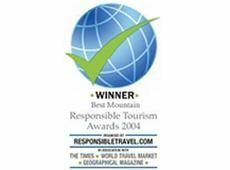 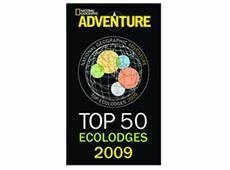 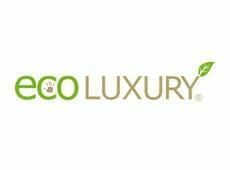 The Kasbah du Toubkal has received a ‘4 Green Stars’ rating with Eco Hotels of the World. 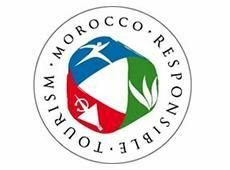 2008 Moroccan Sustainable Tourism Award winners. 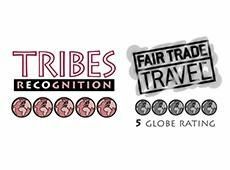 We have been awarded 5 globes on Tribes’ Social & Environmental Rating System and their Fair Trade Travel scheme. 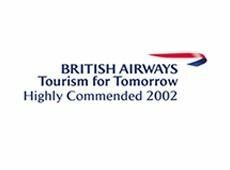 British Airways Tourism for Tomorrow Awards.